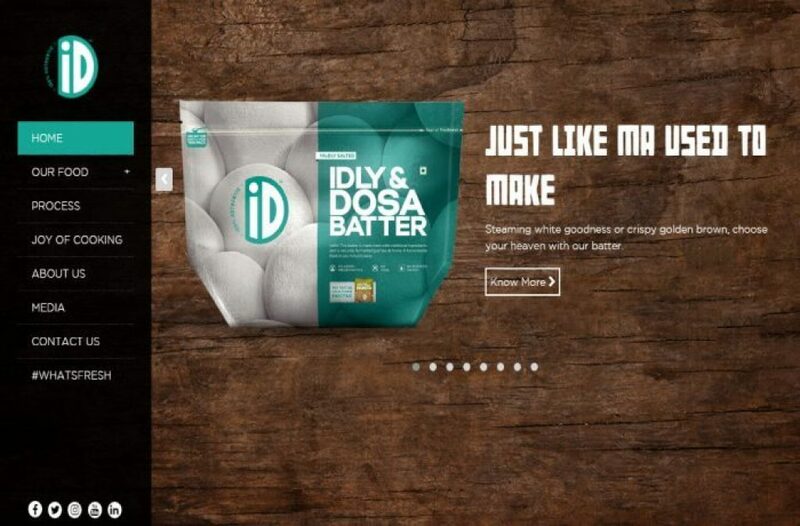 ID Fresh food stands for instant Ready To Cook Food, They came with the idea of delivering semi-cooked food like Idli, Dosa, Kerala Parota and much more directly to the consumers. These items are packed in the airtight packets. They say their food is made in the kitchen, not in laboratories. So whenever you bought an iD fresh food you are bringing a healthy and natural food to your home. They don’t use chemicals and preservatives. They started a tiny shop in Tippasandra in Bangalore, They made idli and dosa batter for customers just the way they made it at home. Slowly and gradually they became famous in the market and people started demanding for their packets just because people loved the healthy, preservative-free batter. PC Musthafa and his four cousins Abdul Nazer, Shamsudeen TK, Jafar TK and Noushad TA set up iD in a small kitchen in Bangalore. Initial trials were done with batches of the batter being made in his 50sq ft kitchen, From Tippasandra. Today they are delivering seven food products across 12 cities in India and in Dubai.